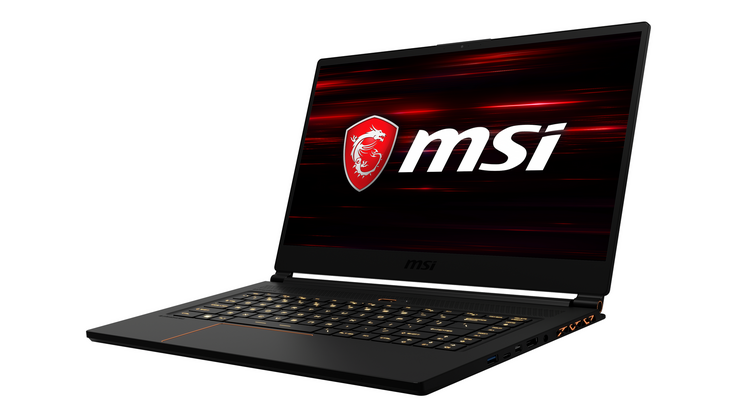 MSI breaks with common design stereotypes and uses precise diamond-cut pattern and golden details for the look of its latest gaming laptop. The chassis is just 17.7 mm (~0.7 in) and weighs 1.8 kg (~4 lb), but features a powerful 82 Wh battery for runtimes of more than 8 hours to combine maximum productive mobility and best gaming performance for gamers. Help Desk- 8.66 MB - Help Desk provides system information export for troubleshooting, live product notification and frequently asked questions. System Control Manager (SCM)- 13.22 MB - SCM is a built-in system control tool to manage device settings by using Fn hotkeys and the SCM control panel. It also provides the ECO engine setup.